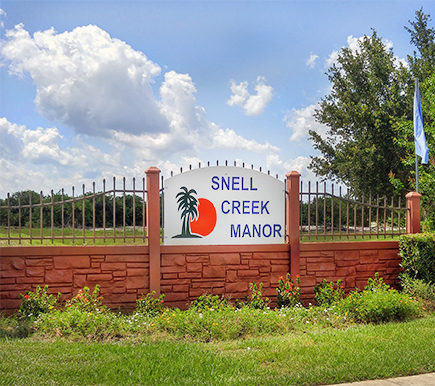 We have subdivisions and model center locations throughout Polk County. Visit a model center near you today to see the quality and detail that you will find in your custom built Signature Home. We offer a variety of functional home designs to meet your family's needs. For more information on any of our subdivisions or model centers please contact us at (863) 967-8527. Or click here to apply for your new custom home now. Off Eagle Lake Loop Rd. 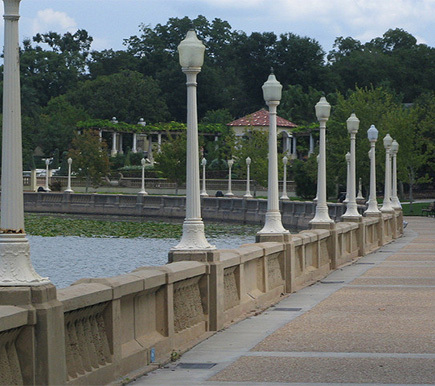 Let us build you a Signature Home in Lakeland, Florida. 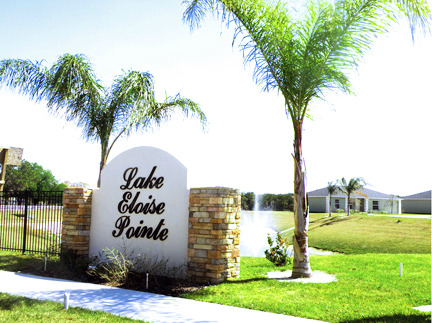 Over 200 custom houses built and sold in Lakeland.